Betere tester interface en foutsimulatie in ICT. De enige betrouwbare manier om gedurende de gehele levenscyclus van uw testsysteem contactproblemen te vermijden. Hoe belangrijk is een goede tester interface? DigitalTest's FailSim optimaliseerd de kwaliteit van de ICT test. 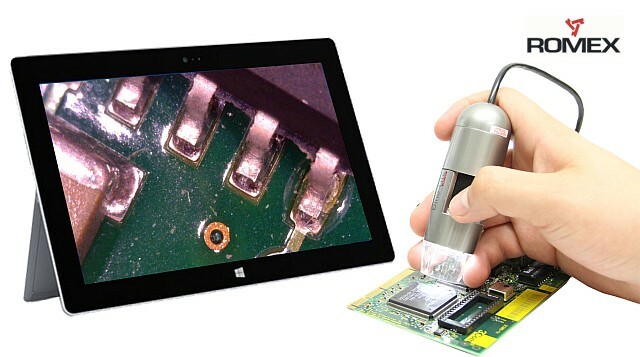 The basic reason for ICT is to assure product quality by checking for failures introduced during production. Test Coverage statistics of ICT typically only evaluates that there is a test executed for each component. But what if the ICT test program itself performs “fake tests” due to mistakes in debugging or other test conditions? 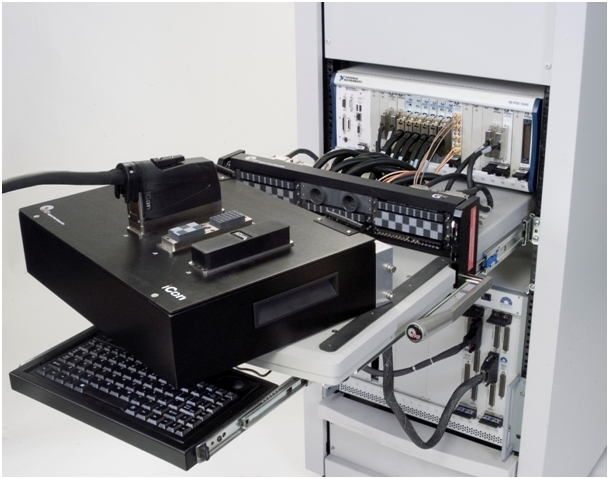 During test program debug many failing component tests can occur with increasing risk for not suitable modification of test parameters. If a component value is measured with wrong test parameters it easily leads to “unreal measurement”, i.e. tests that eventually never will fail. 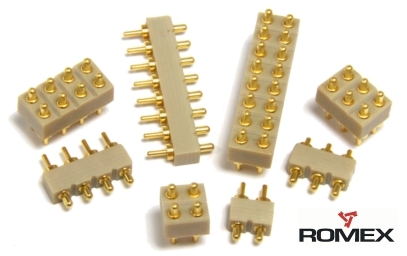 Environmental influences such as noise introduced from other surrounding devices (e.g.. via cable connections) can also cause “fake tests” and the test quality no longer can be guaranteed. How can we avoid this? How can we verify and guarantee the quality of the test programs and detect fake tests? With the new Digitaltest tool FailSim this problem will be resolved for analog ICT. The FailSim tool helps to avoid mistakes, because it double checks the test conditions for component measurements. FailSim verifies that an existing ICT test (e.g. for R & C) detects failures on an UUT by simulating component failures (wrong value) using HW simulation. By placing additional resistor /capacitors in parallel/series to the DUT component values outside the test-limits are simulated and it is checked that the actual test-statement really detects this failure condition. 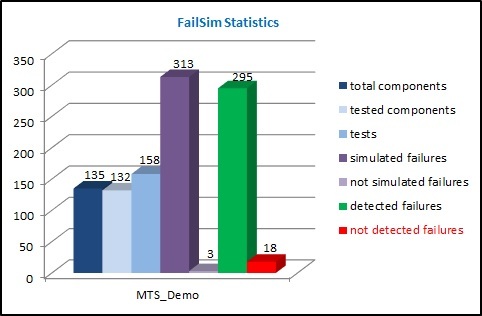 FailSim can increase significantly the test quality (and therefore your quality assurance) because it helps the user to double check the test program debugging and to avoid fake test conditions.